Henry causes chaos when he persuades Perfect Peter that the cardboard box in the living room is really a time machine. But even more horror is in store when he dines at Restaurant Le Posh… A screamingly funny sensation, packed with truly horrible antics! This book is great. one of my absaloute favorite books! FULL marks!!!! I think it’s very very funny becaus i like the bit when he rigs the time machine, it needs oil and he puts too much in and it blows up. i love horrid henry and the mega mean time machine. 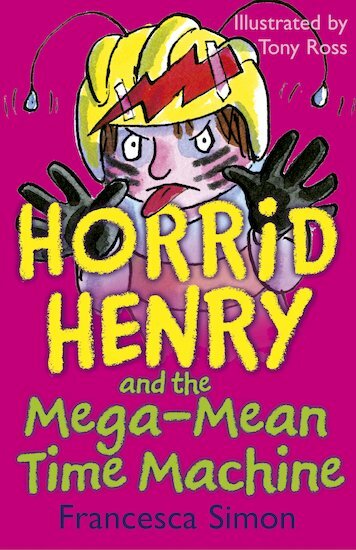 i am a big fan of horrid henry and this is my favroite of them all. my favroite story in the book is horrid henry dinrs at restrunt le posh. it is really funny esplesaly when horrid henry eats snails! 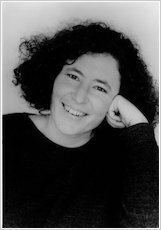 I loved it I think Francesca simon is a god author.I HAVE GOT ALL OFF HER BOOKS.